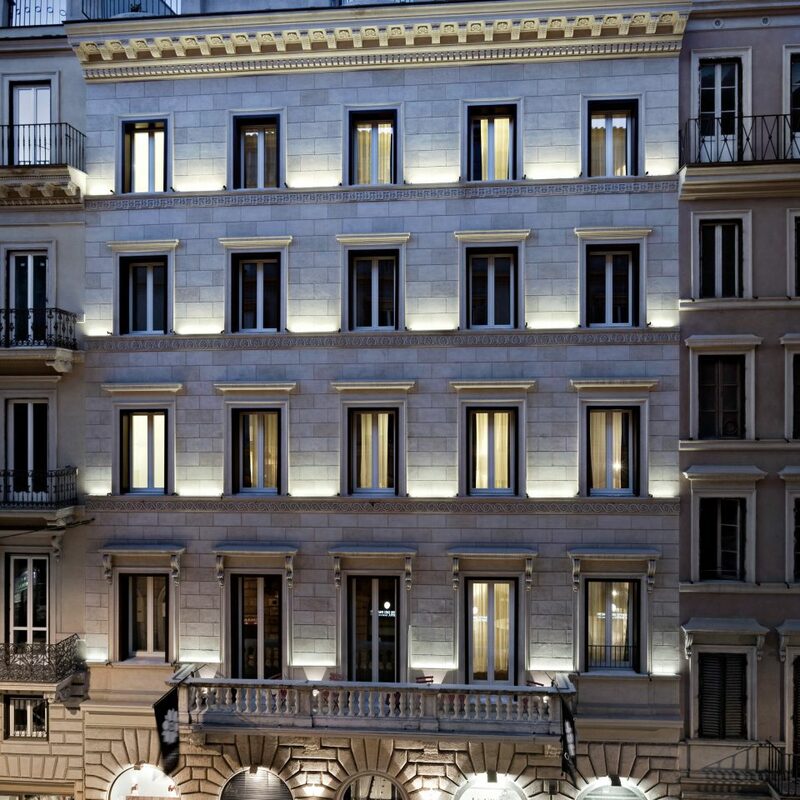 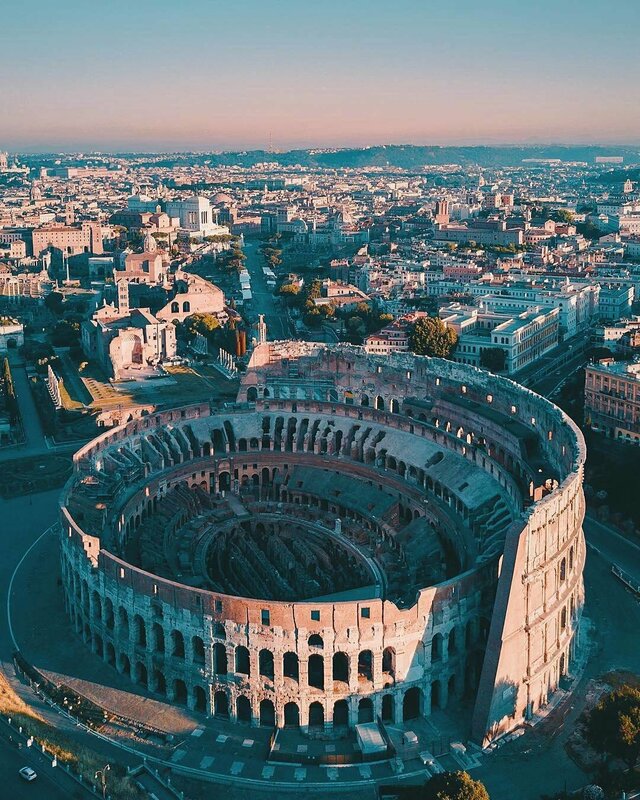 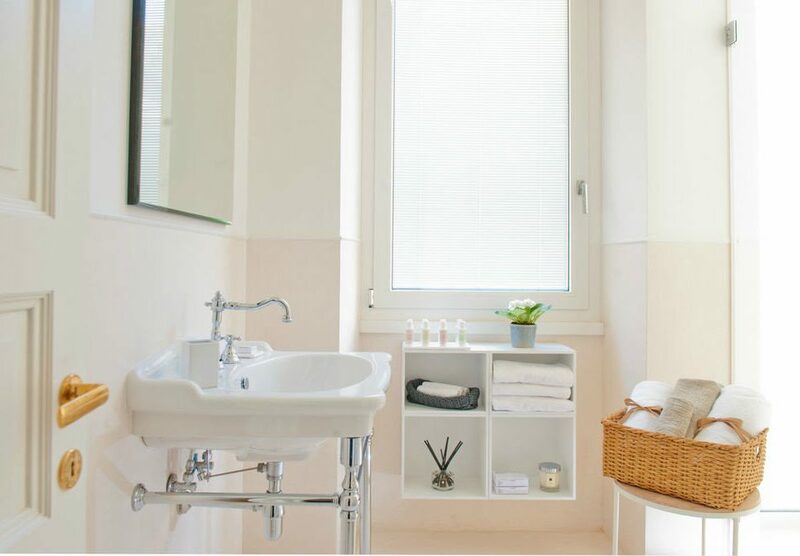 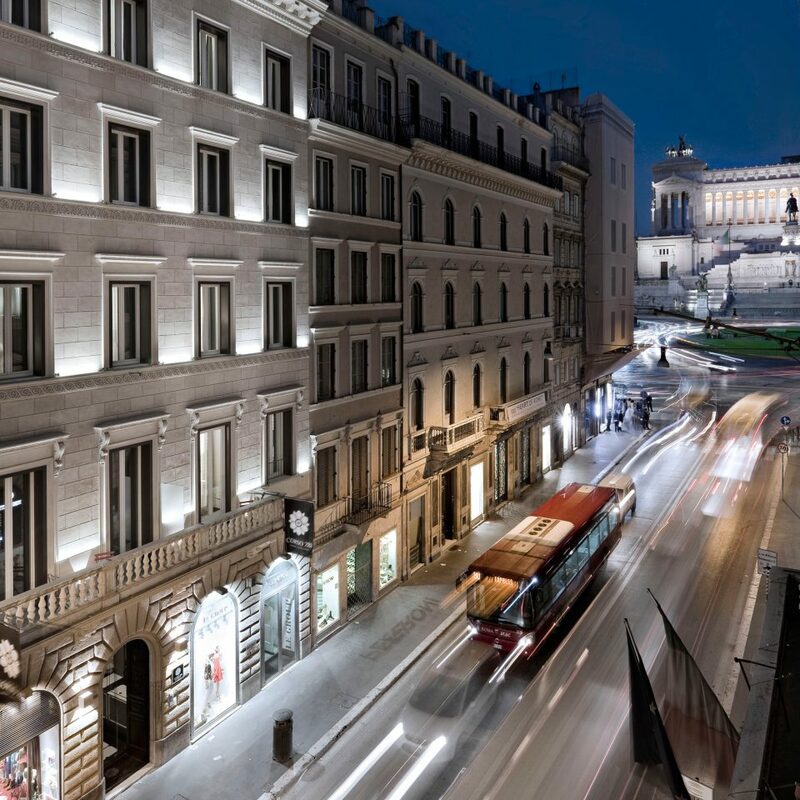 Set in an 18th-century palace, Corso 281 Luxury Suites is a contemporary home away from home with apartment-style suites and a killer location on Rome’s main shopping street, a 15-minute walk from the Colosseum. 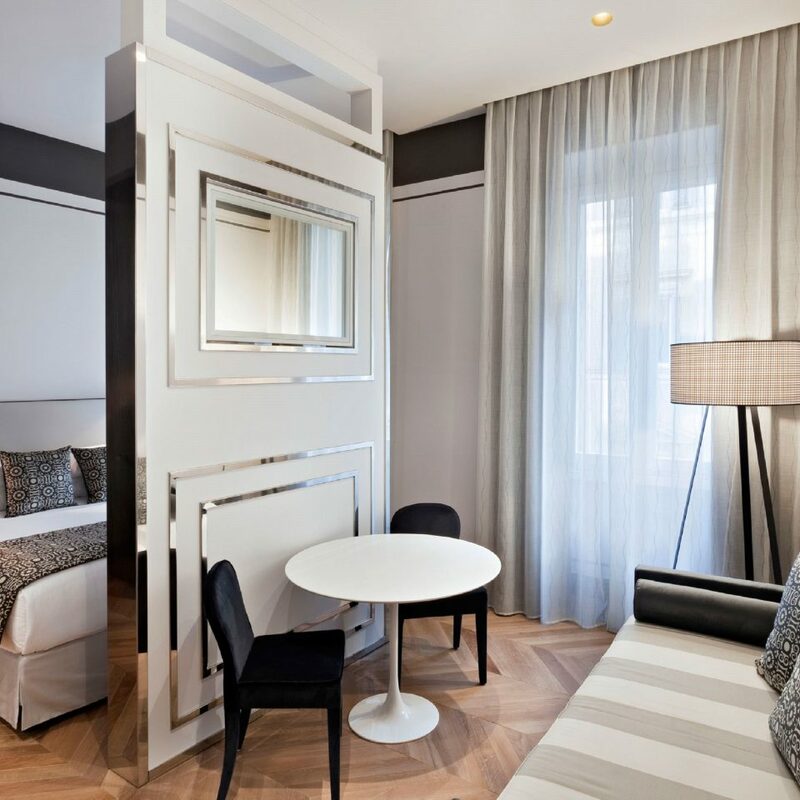 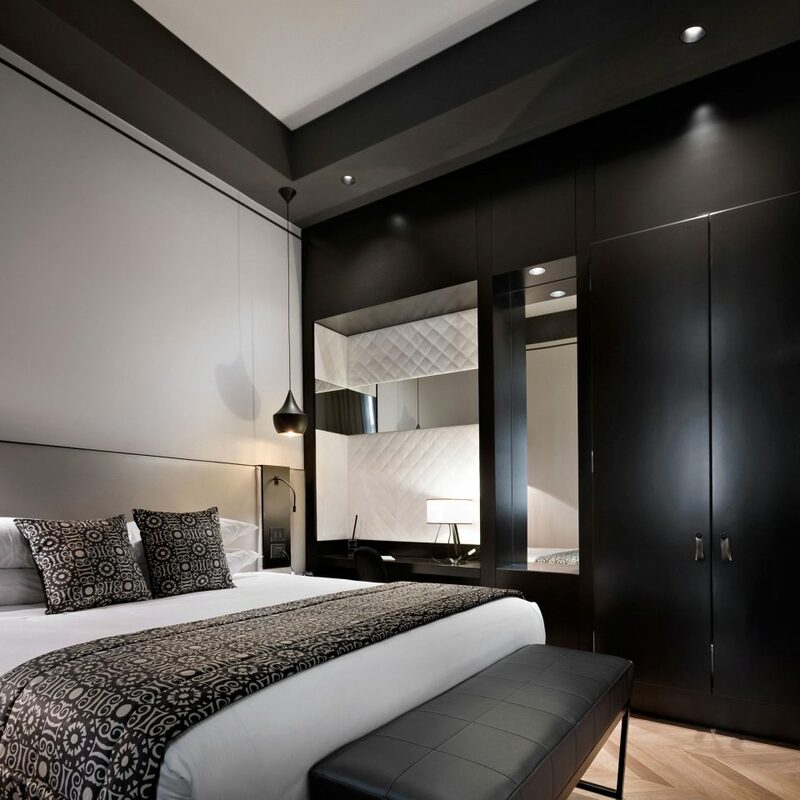 Designed by Milanese architects Caberlon Caroppi, the property features just 12 sleek guestrooms, which are decked out with parquet floors, monochromatic furnishings and graphic print linens. 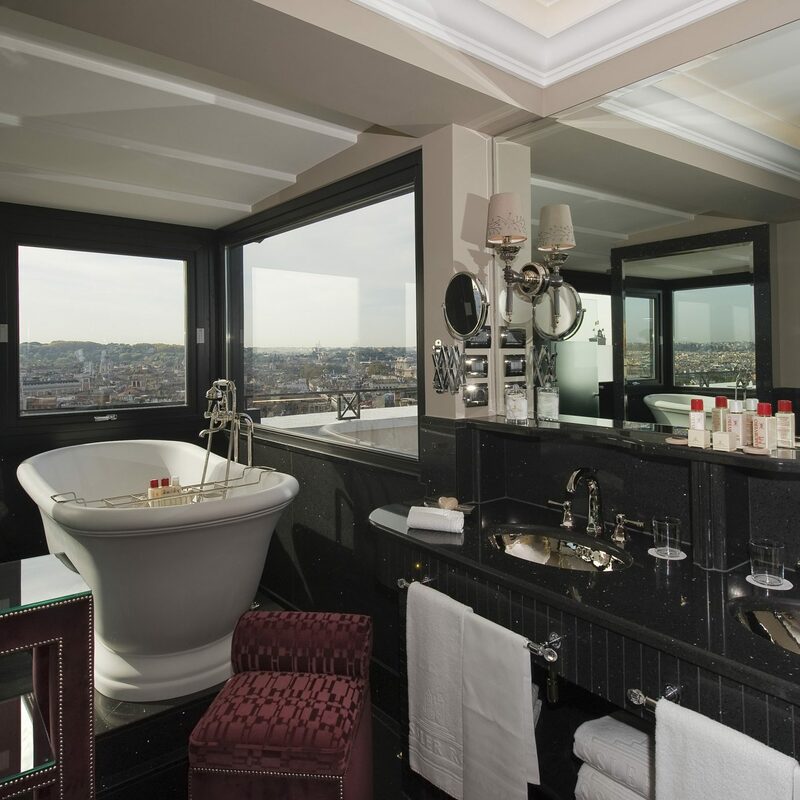 All come with Nespresso coffee machines and Bulgari toiletries in the modern marble bathrooms. 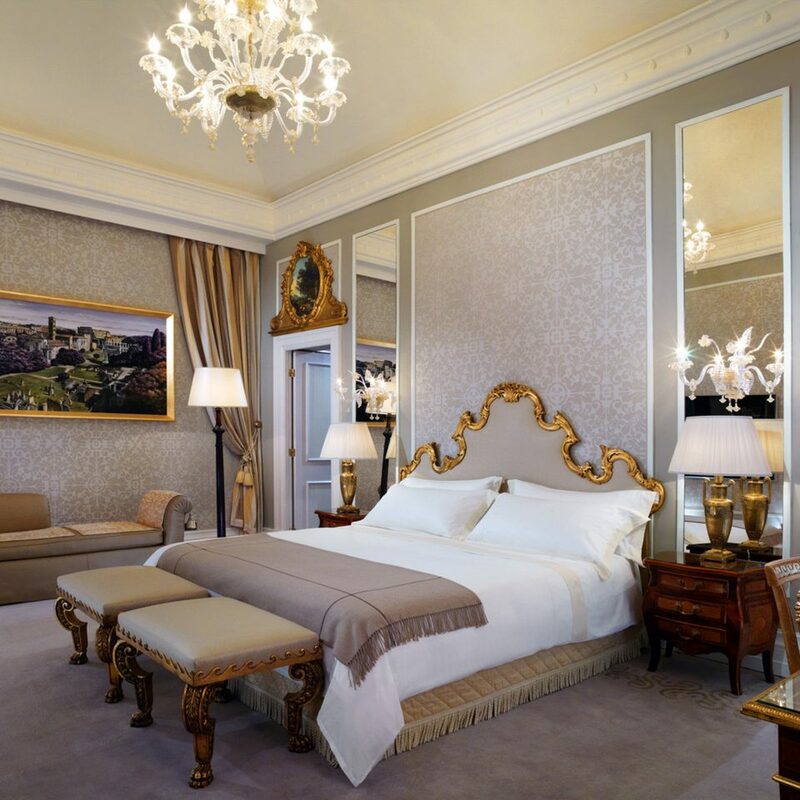 Splurge on an Executive or a Luxury Suite for a kitchenette and a spacious living room. 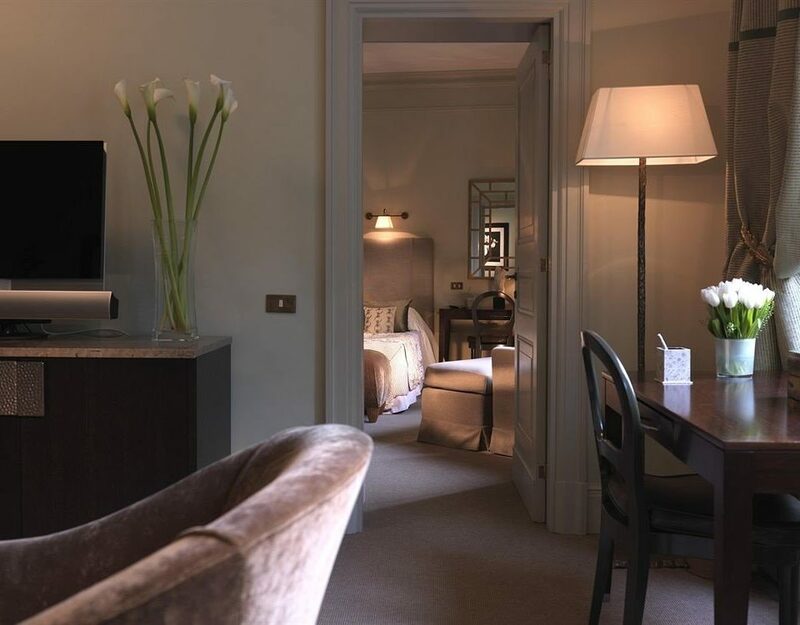 What the property lacks in traditional hotel trappings (there’s no restaurant, bar or spa) it makes up for in personal service; the lifestyle team is available 24 hours a day to arrange personal shopping trips, massages or tailor-made tours. 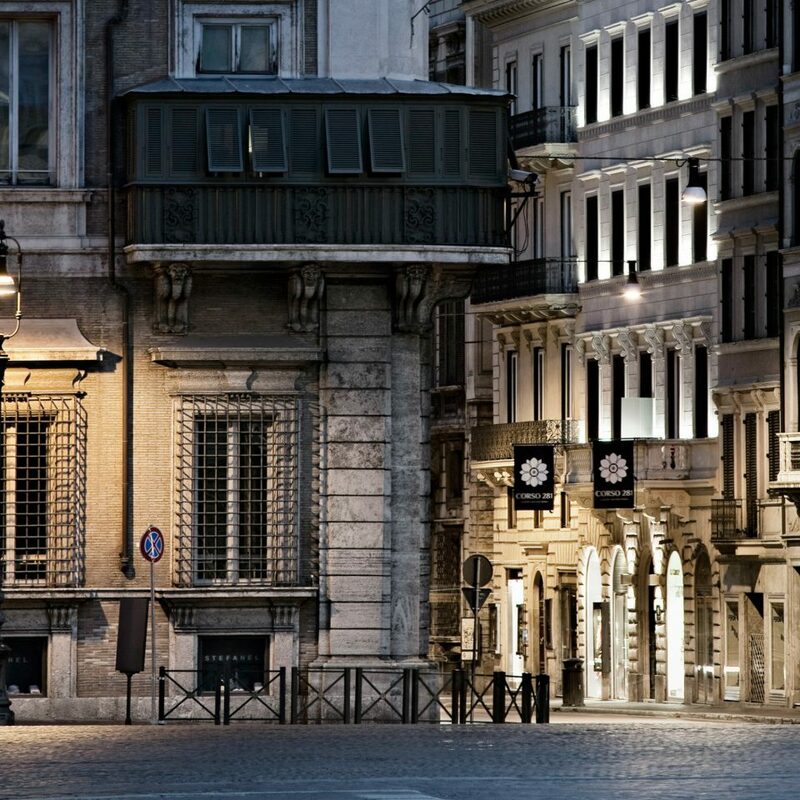 Via del Corso stretches for a mile from the south side of Piazza Venezia to the Piazza del Popolo. 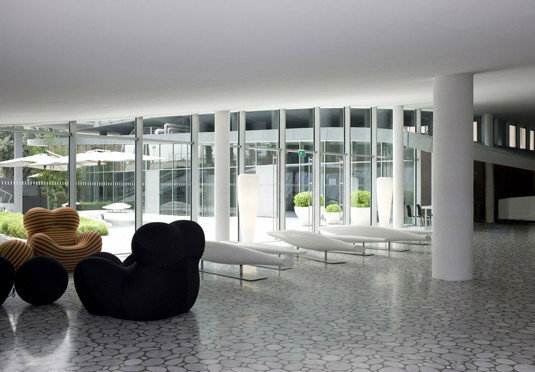 It’s where you’ll find the Ferrari flagship store and all manner of designer boutiques. 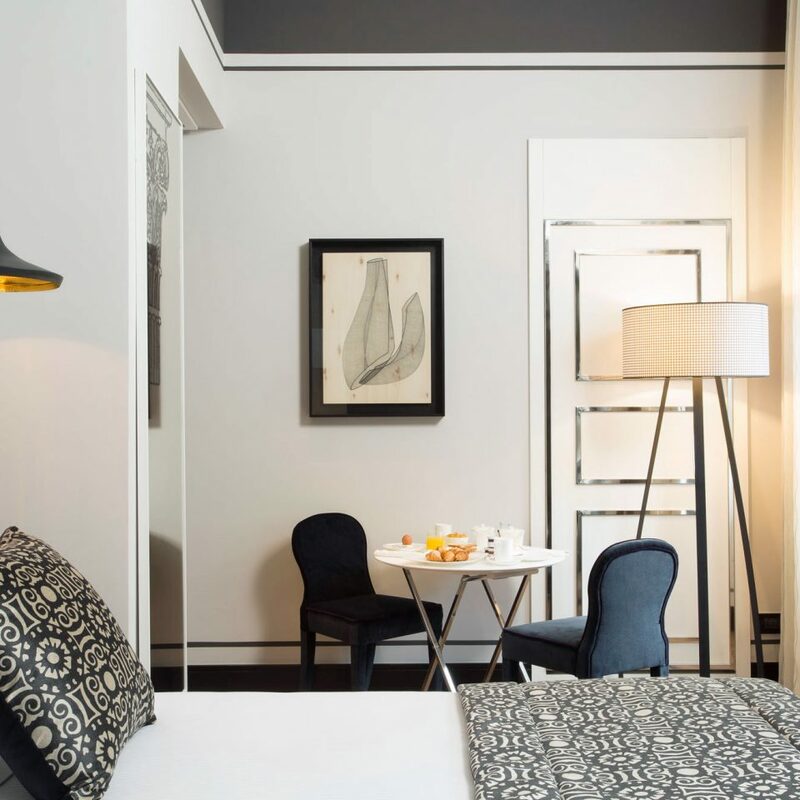 A five-minute walk from the hotel will take you to Gusto, a great place to enjoy a glass of Tuscan red and a Neapolitan-style pizza on the terrace. 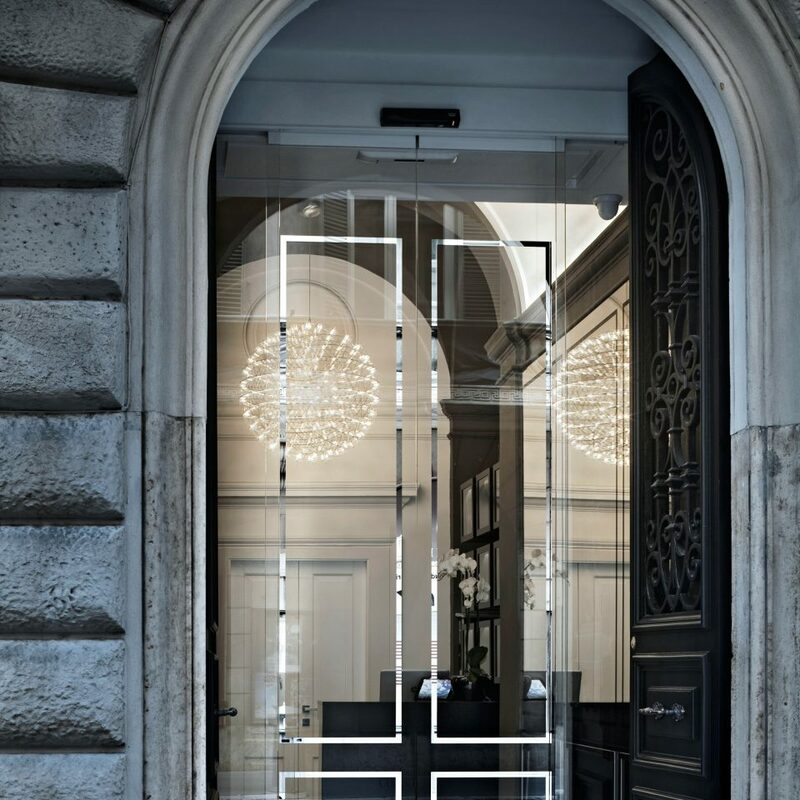 If you need a sugar fix head to Fatamorgana for organic ice cream in such eccentric flavors as wasabi, ginger and black forest gateaux. 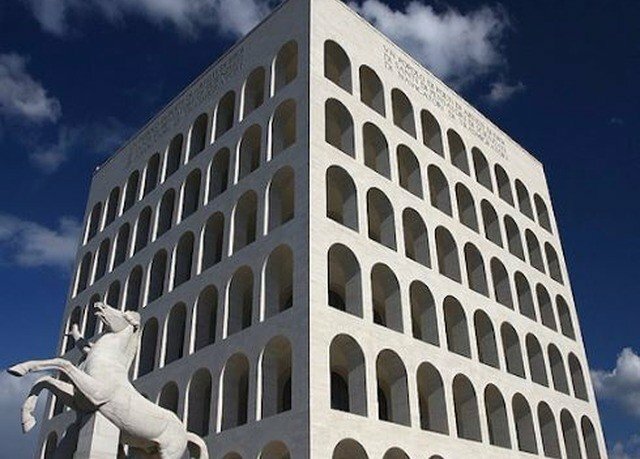 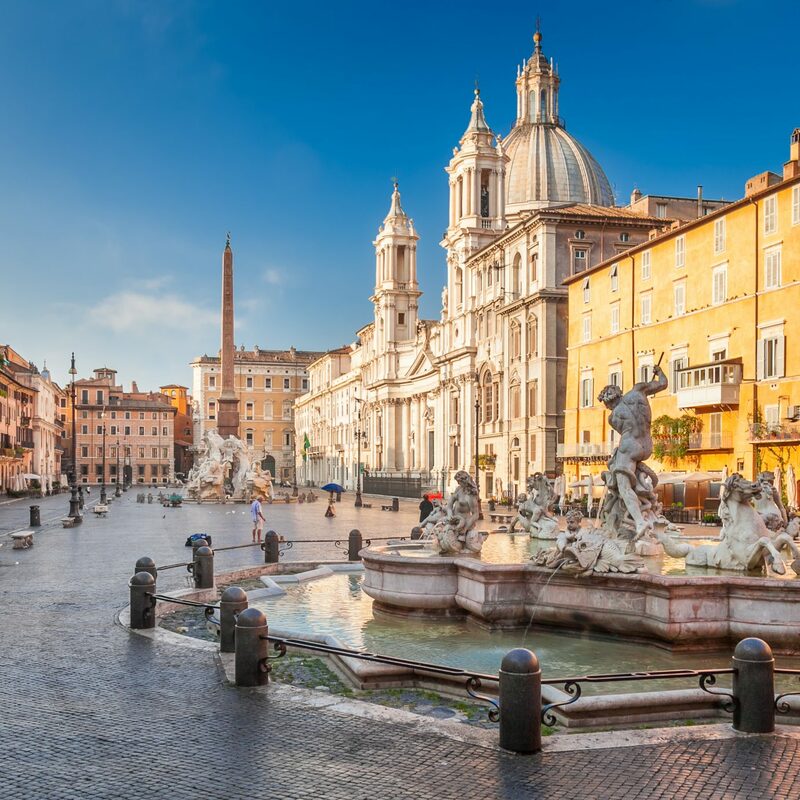 The property is within easy reach of the Trevi Fountain, the Forum and the picturesque Piazza di Spagna.